One of my favorite summer colors? Undeniably aqua. 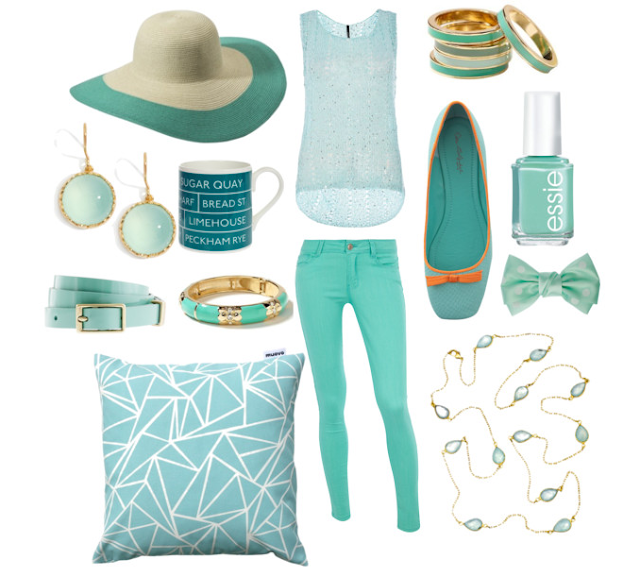 Bright and beachy, aqua is the perfect summer color. From clothing to jewelry and even interior touches, aqua is my go-to summer color - in fact, I just bought a pair of aqua capris today! Here are some other aqua accessories I'm craving!